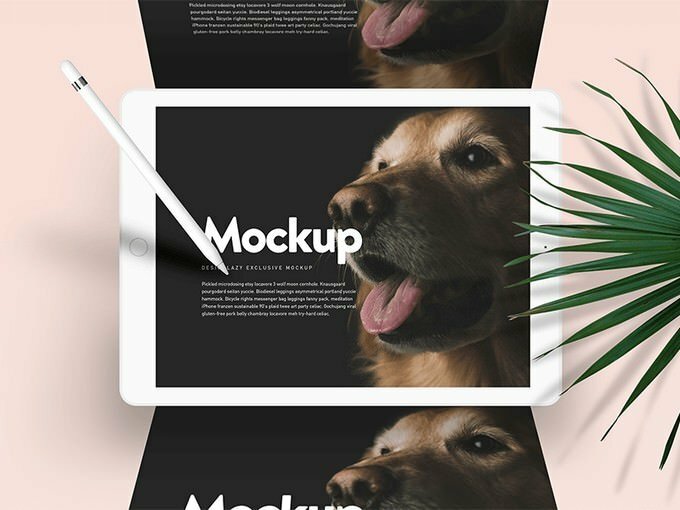 Are you looking the way to display your responsive site or an application interface in a natural environment, Here We’ve gathered our best accumulation of tablet mockups to get you started. 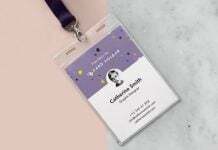 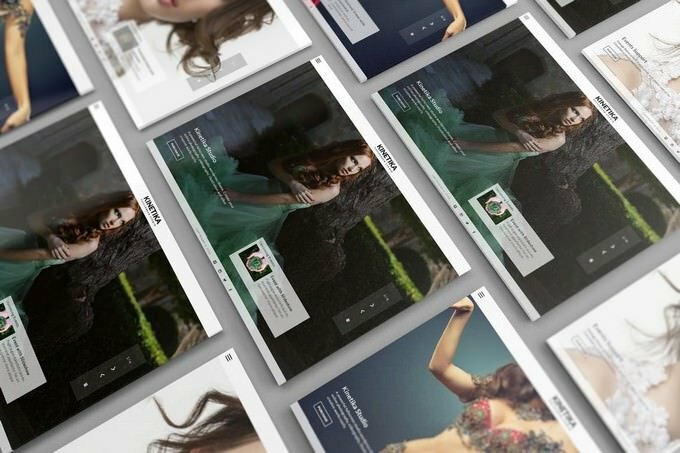 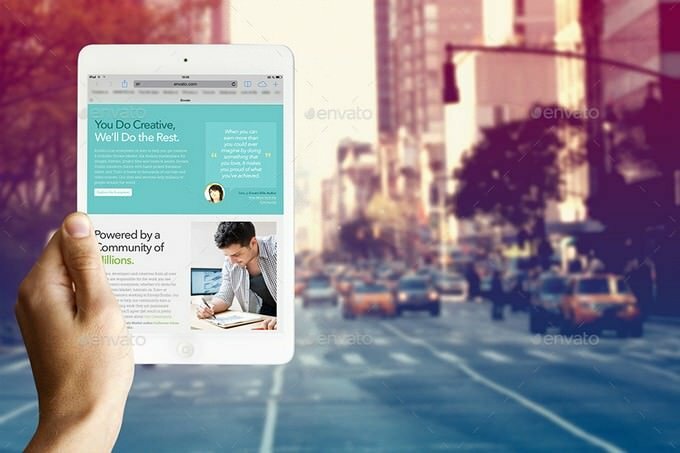 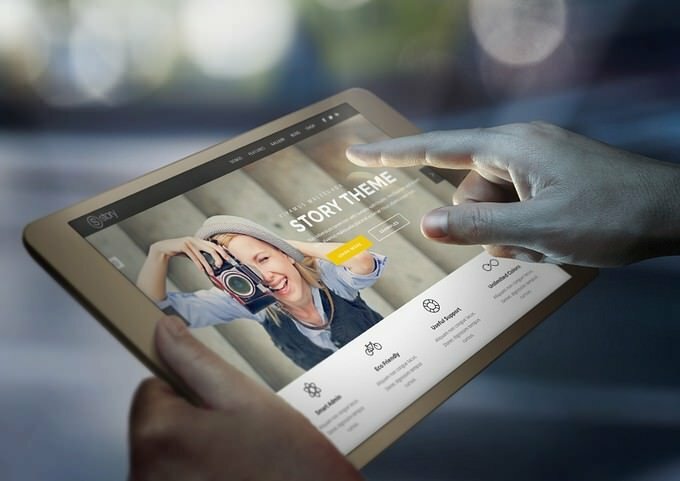 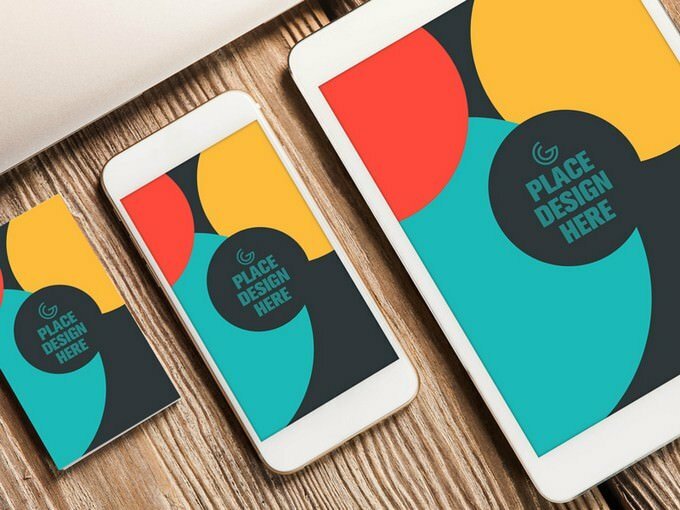 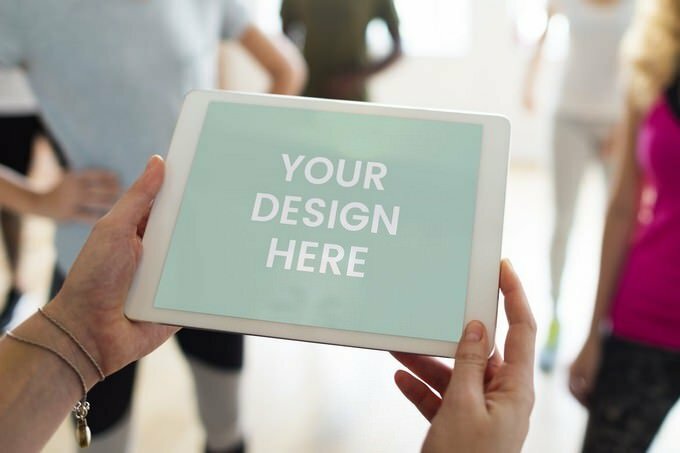 An effective design presentation is always important for all designers and Mockup is best answer to keep a presentation interesting, help the designer to present or showcase their design with confidence.When it comes to presenting website, graphic or App designs to clients, using a tablet mockup can significantly boost its appeal. 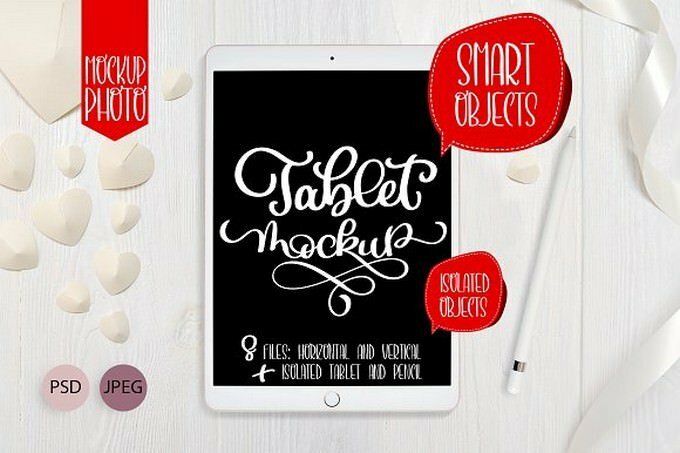 Do you have the right tablet mockup to take your work to the next level? 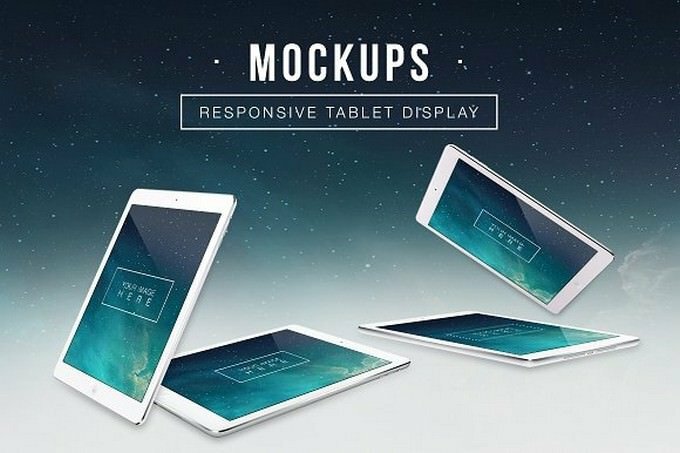 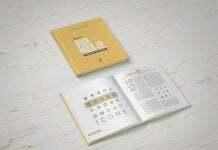 We’ve found a set of stunning tablet mockups that you can use for your next design project. 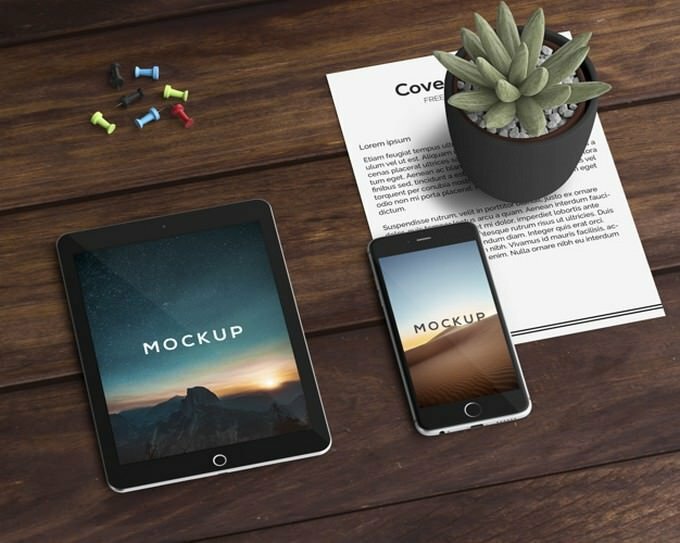 In this accumulation we are showing 32+ amazing tablet mockups to magnify your designs. 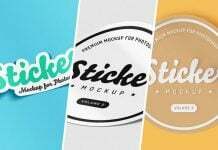 You can utilize these high quality psd mockups to exhibit your application interface or website design to your customers. 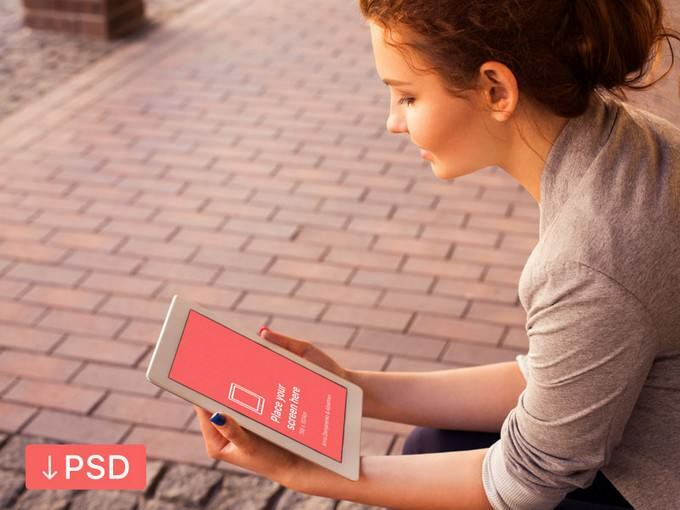 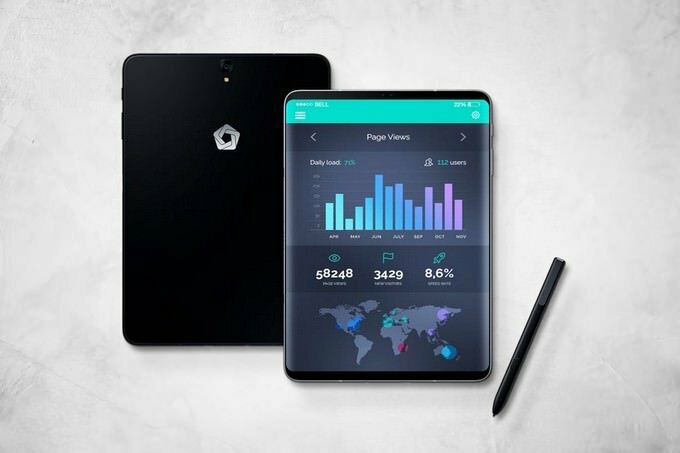 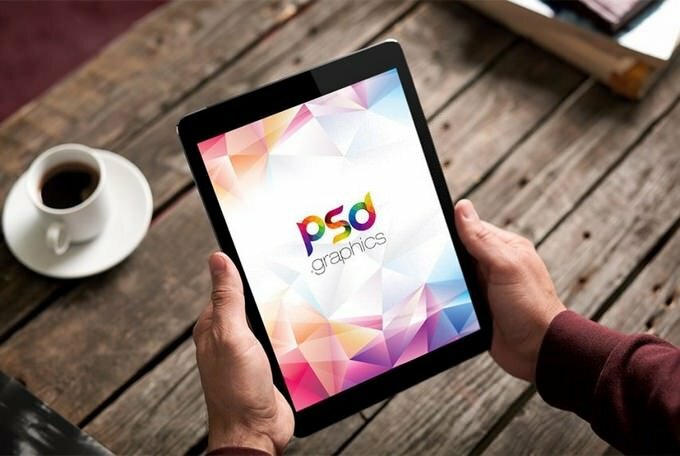 With this gathering of psd tablet mockup, you can bring your project presentation to an entirely different level. 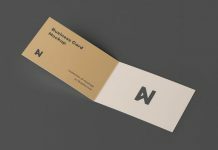 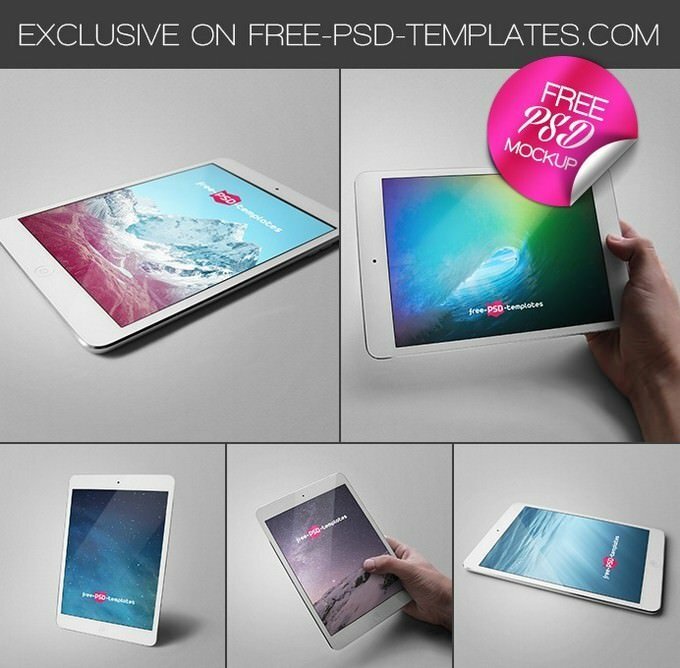 This is a stunning, in hand theme free tablet mockup which you can download and use with Photoshop. 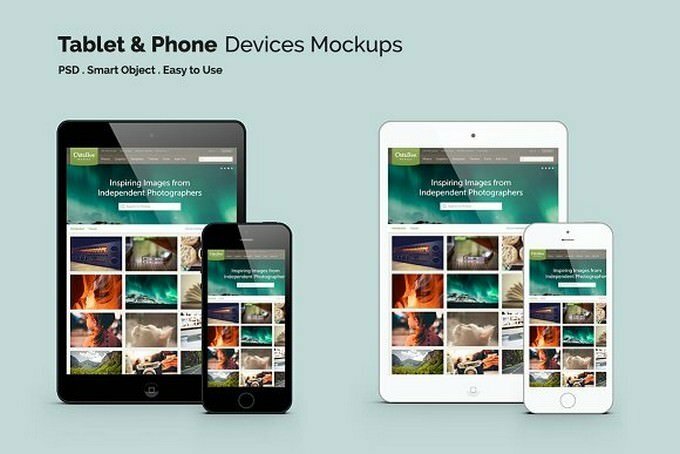 Import the file and modify it to your requirements. 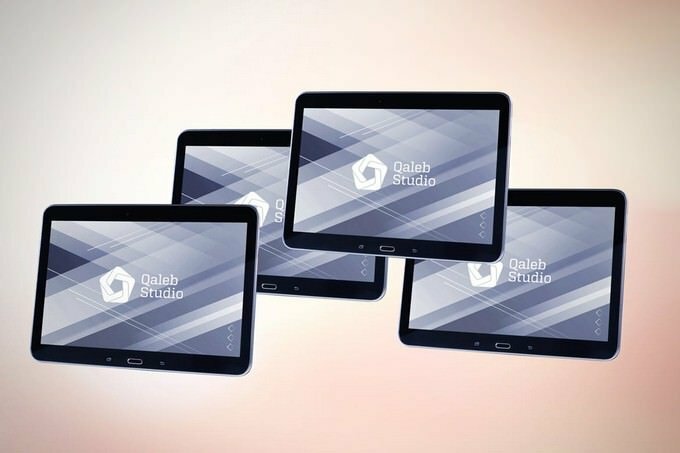 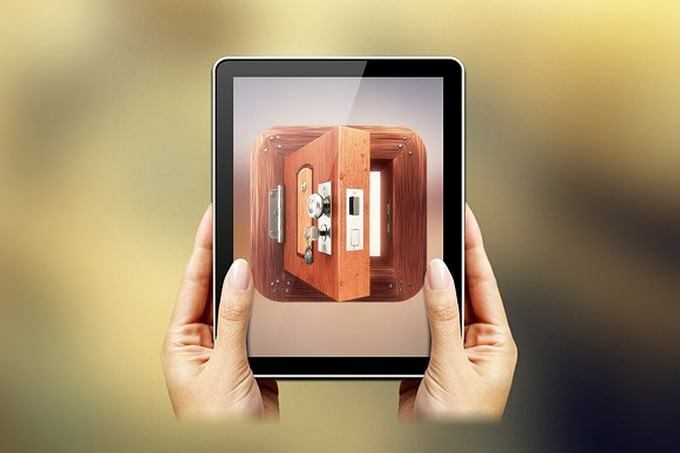 Attach your design via smart object layer and see how it show up on the screen of the tablet. 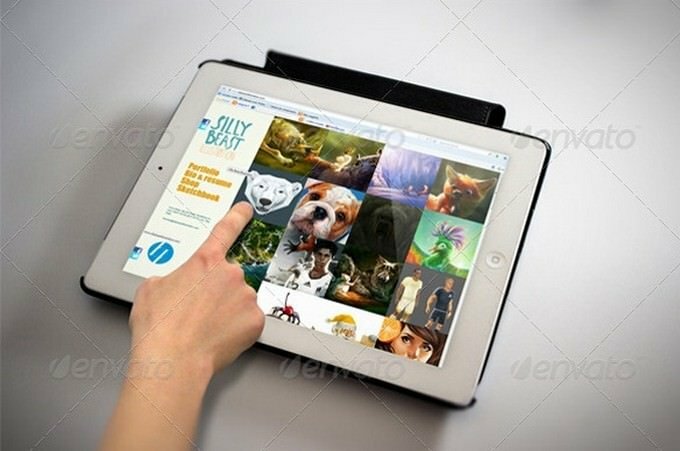 That’s all, with the help of this template you can present of your creation in beautiful way. 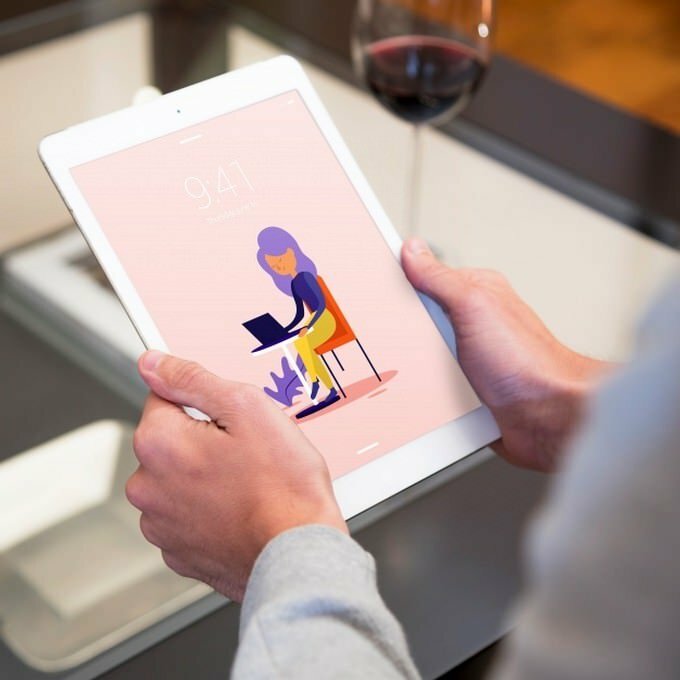 Easy to use Person holding tablet during yoga class mockup. 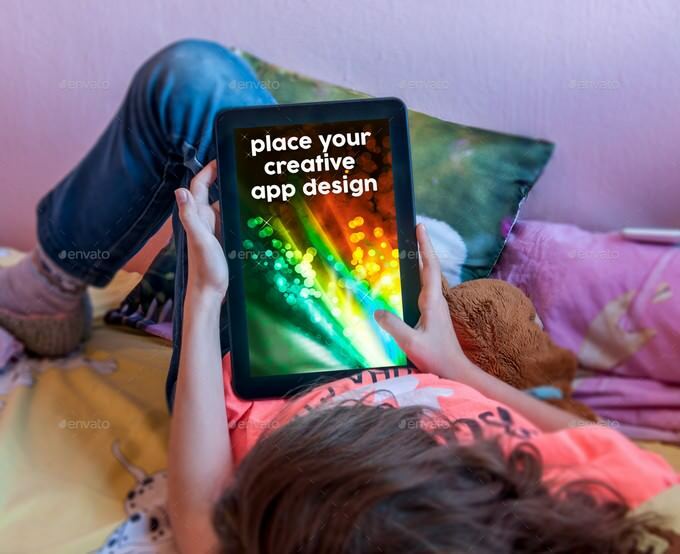 create professional images that showcase your app and match your branding in a matter of minutes. 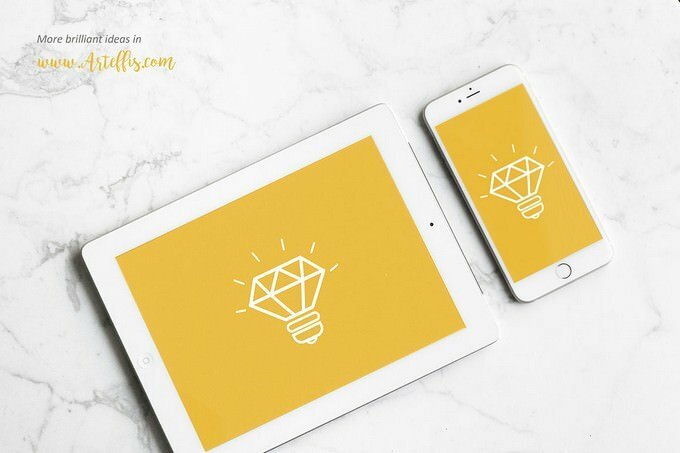 Simply place your designs using smart objects, double-click the smart layer, copy and paste your artwork, click save and you’re done! 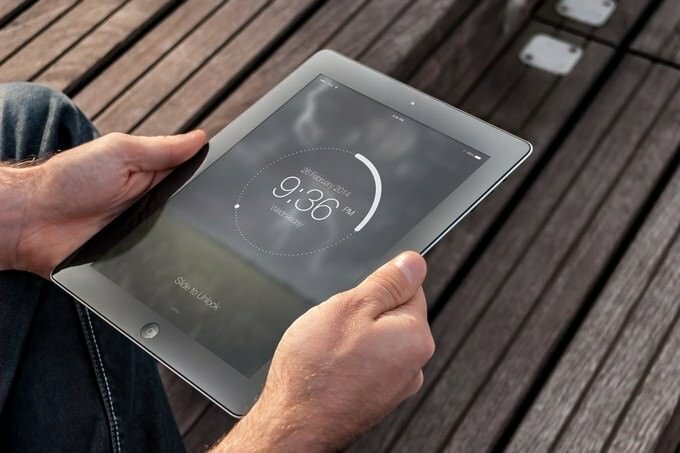 One more excellent tablet mockup with a clean design and a white background. 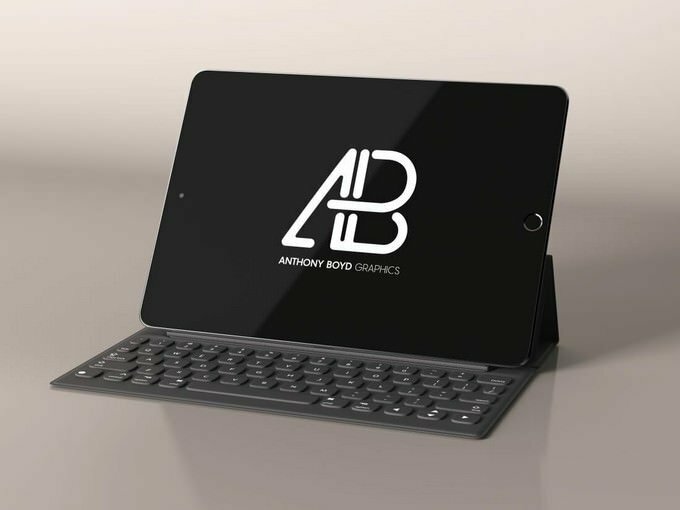 This is a great option if you are looking to present your work for clients.Appropriate for both personal and commercial use. 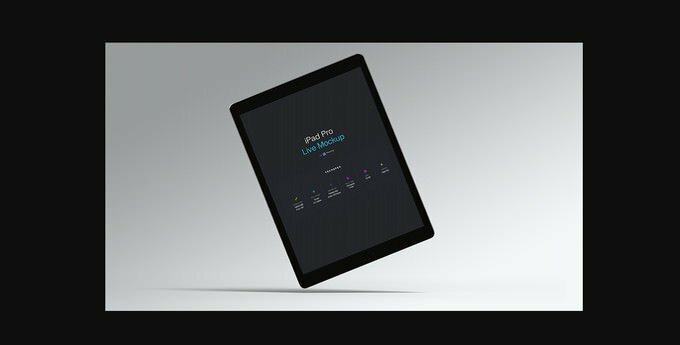 Tablet Mockup. 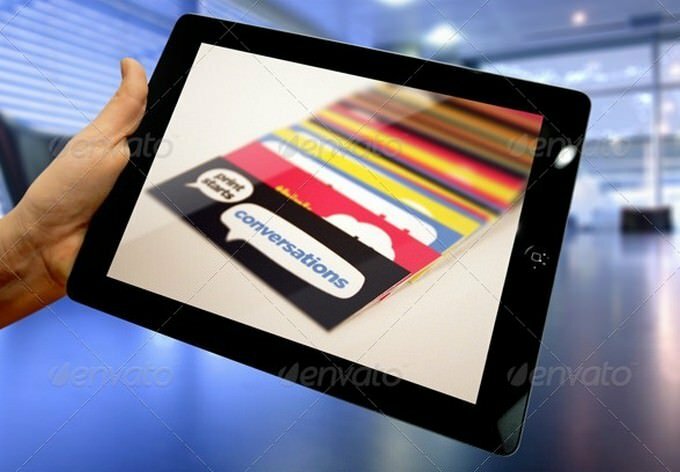 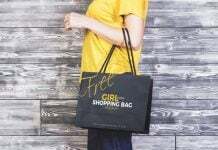 It works perfect for your indoor advertisement to preview or present your projects to your clients. 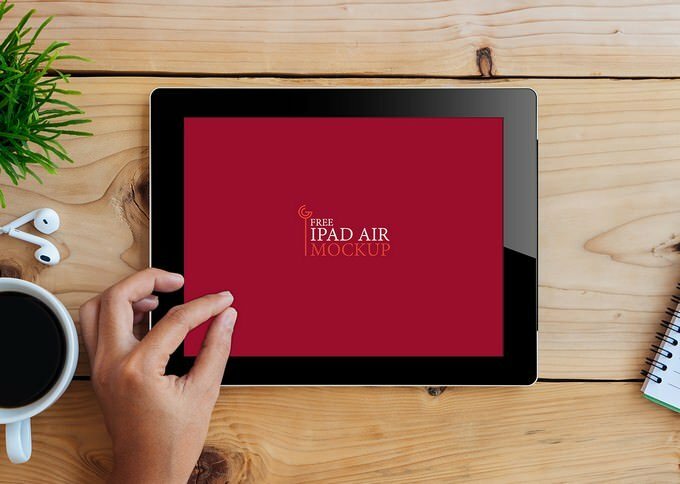 It is easy and simple to use also help file is included witch will help you to use the mockup. 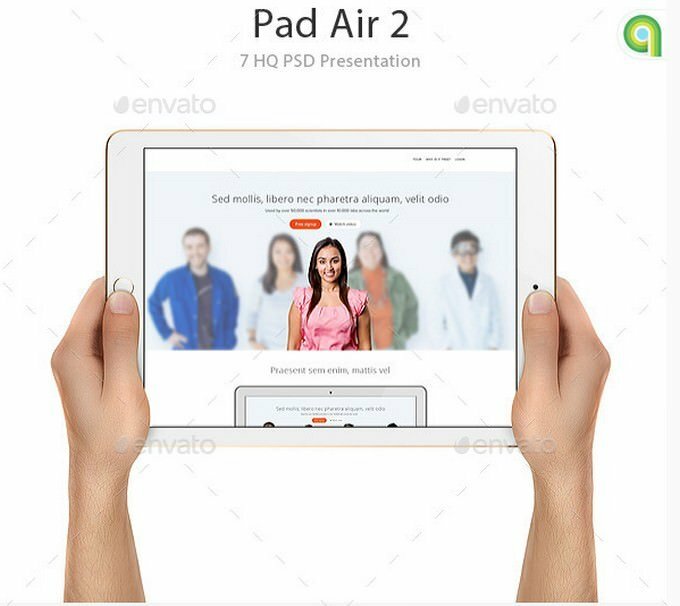 5 HQ PSD Presentations – Easy and fast editing via Smart Objects – 4500×3000 px – Help file A high quality Tablet MockUp V.3 Mockup ideal for present app graphics or creating a nice background for websites, banners, posters… Just paste your design into the Smart Object and shadows are done automatically. 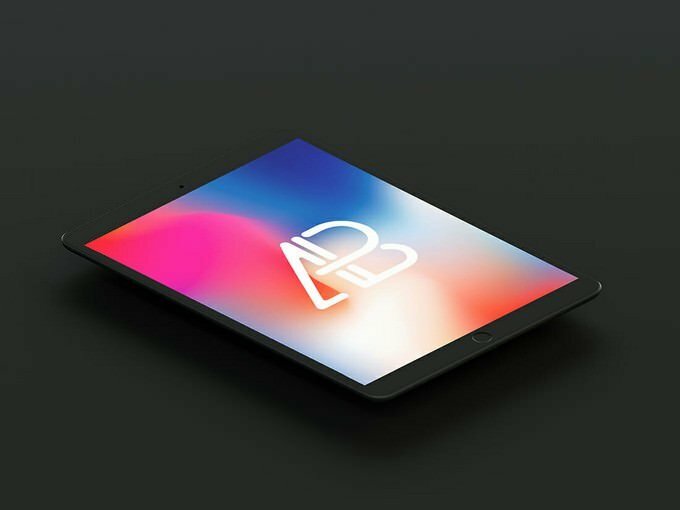 Advanced, easy to edit mockup. 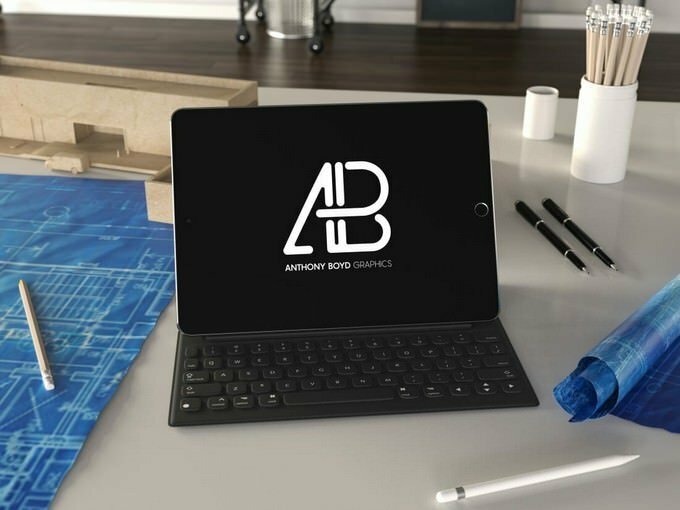 It contains everything you need to create a realistic look of your project. 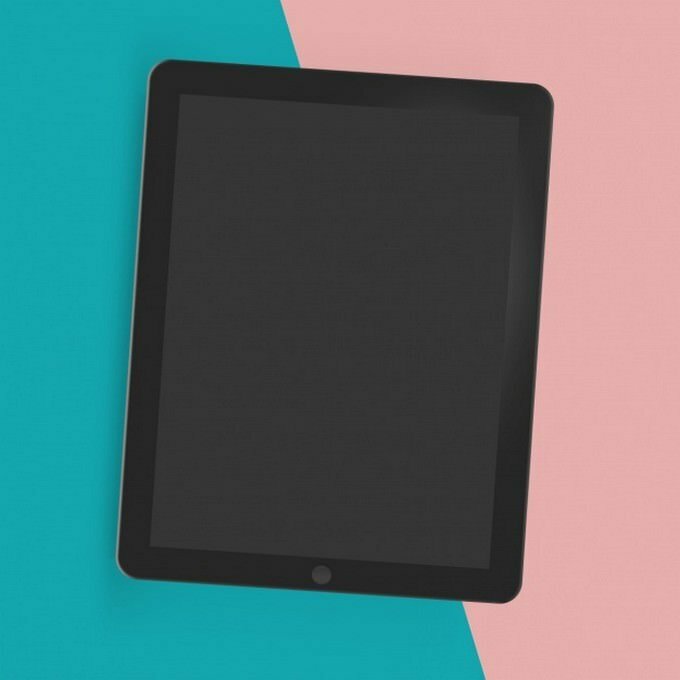 Guarantees the a good look for bright and dark designs and perfect fit to the shape of device. 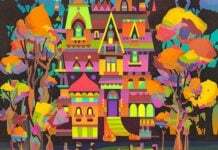 Easy to navigate, well described layers, friendly help file. 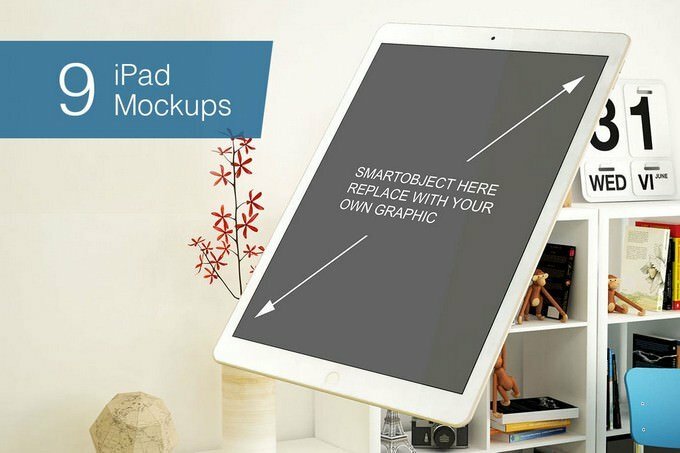 Our Tablet Mockup feature professional photographs and allow you to create sleek, premium images that enhance your products. 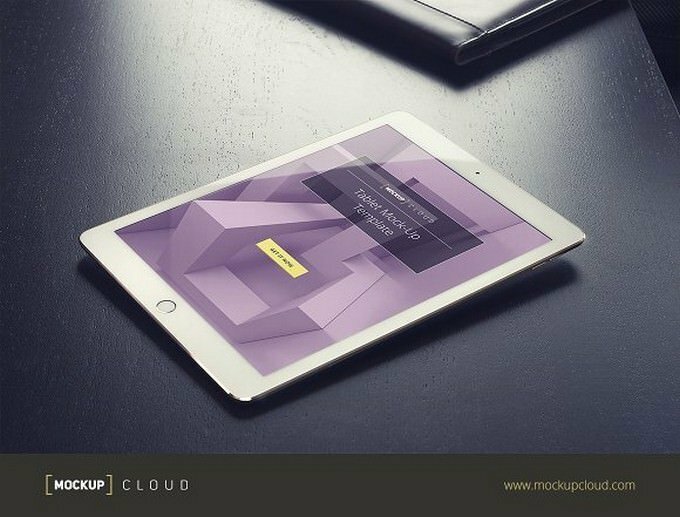 2 Tablet Mockups to display your design work. 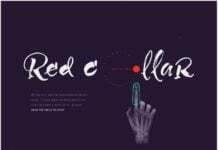 Can be used to create website banners or presentation of your work. 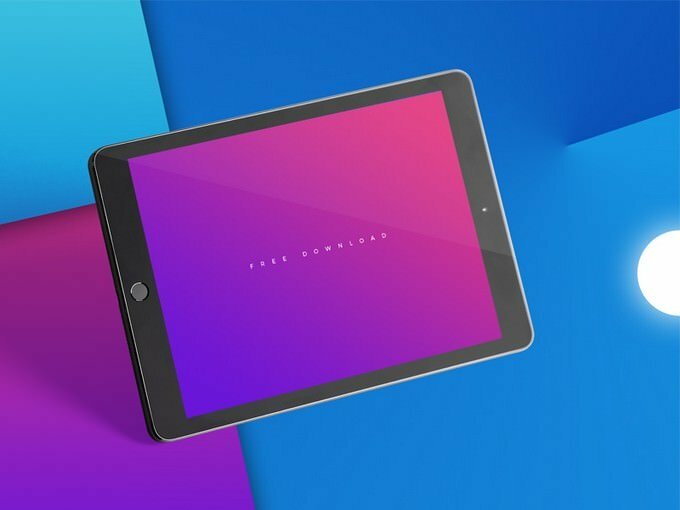 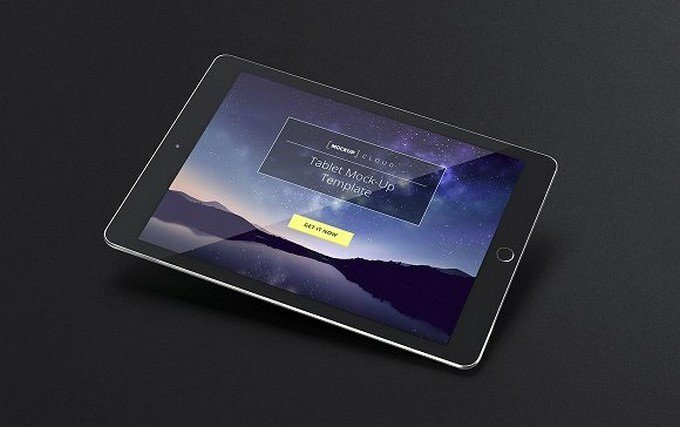 This Responsive Tablet Mockups Pack allows you to quickly display your designs and layouts into a digital device showcase.